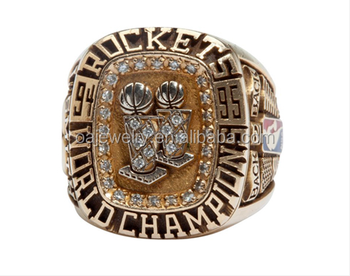 Celebrate your high school experience with a Class Ring. styles and options, you can design something to express yourself. 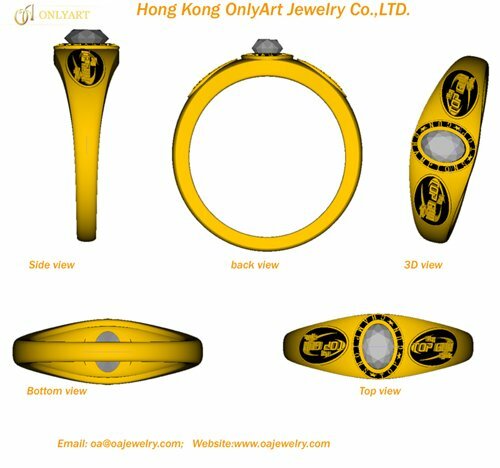 ring style and start designing your very own class ring.